Our 19th-century mansion first served as the summer residence of famed marine biologist Alexander Agassiz. Today, our Newport accommodations combine the luxury of a boutique hotel with the inviting comfort of a coastal inn. 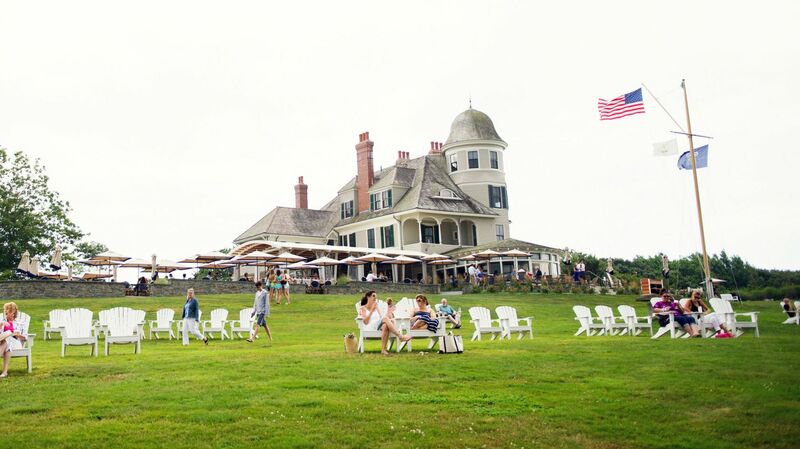 Review our different types of rooms in Newport, RI at the Inn.